At Split Simple, we make it a point to help divorcing couples with all the important and relevant financial matters. It's a crucial element of our process – our attorney-mediators have ample experience with financial planning software, and we understand the economic factors at play. 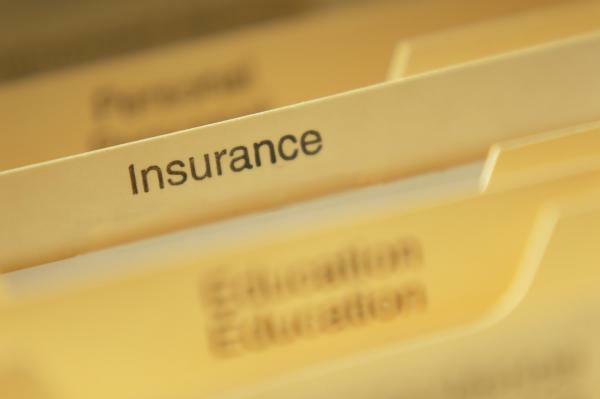 In these insurance policies, your spouse is probably listed as a beneficiary or a co-signer. This can be troublesome after a divorce, when you probably want your money to go elsewhere and you don't want to pay for someone else on your policy. As such, updating your policies after divorce is important and can save you a lot of money. We are committed to ensuring both you and your spouse are in an economically sound position in the aftermath of your divorce, and we will advise you on how to complete this task. Life insurance – If you don’t want your ex-spouse to receive your benefits upon your death, then you should remove him or her as your beneficiary. However, when child support is involved, you may want to talk with your spouse about having the person receiving this support remain as the beneficiary on the other person’s policy to ensure your children are properly provided for in the event of an unexpected death. Health insurance – If you were on your spouse’s health insurance plan, you will need to get separate coverage following the divorce. If your spouse is on your plan, you will need to update your policy to remove him or her from it. Home owner’s insurance – Regardless of who keeps the marital home, you will need to adjust your home owner’s insurance policy to reflect the new living situation. Auto insurance – You should make sure that your auto insurance policies are updated so that your name is only listed on the policy for the vehicle you drive. When you prepare for your mediation sessions, gather as much documentation as you can, including information on the insurance policies you have purchased. The more information you have, the better equipped we will be to help you save as much money as possible. If you live in or around Denver, Colorado and you want a divorce process that protects you and your financial interests, please call Split Simple today at 855-665-9920 for a free consultation.